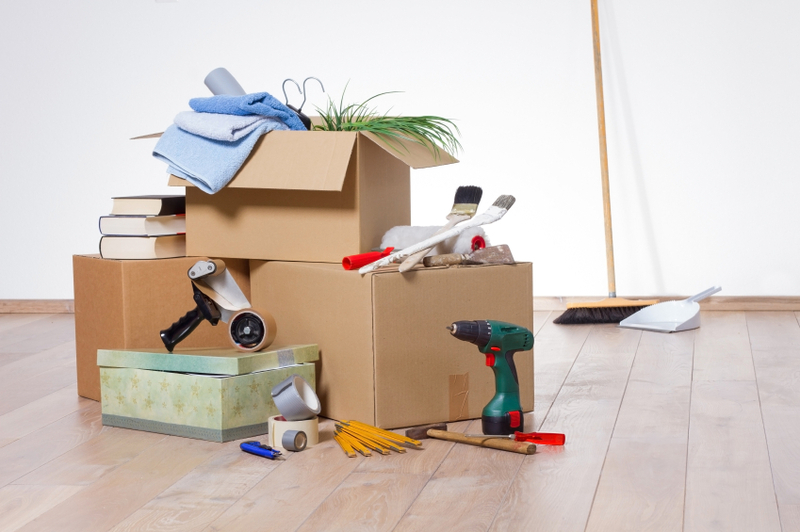 Moving home can be extremely stressful – emotionally and financially. With packing, organising and informing everyone of the upcoming change of address, it’s not surprising that security is probably the last thing on your mind. Unfortunately, not paying attention to security could cause you lots of issues along the way. Thinking about them early could save you a lot of time and money later on. It could also save you the horrible experience of realising your possessions have been stolen. 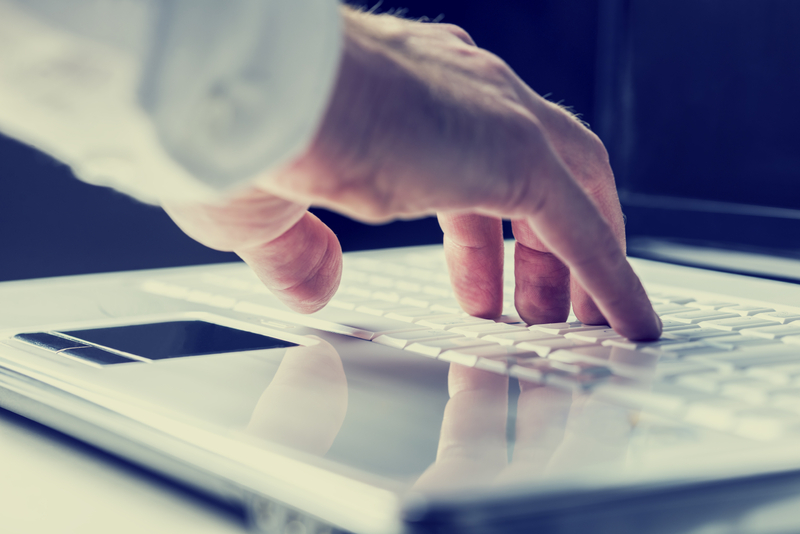 Don’t let security slip your mind – follow our top tips! When moving into a new home, it’s impossible to know who has previously had keys to the house. Therefore, changing the locks should be the first thing that you do when you initially get access to your new property. This will ensure that you’re the only one who has keys to your property and it’s your decision on how many copies you have made. Before moving house, you should definitely plan ahead. The more planning you put into the move, the more you will have time to think about any possible security issues that may arise. If you’re moving quite a distance away, you should plan where and when you’re going to stop. This means you don’t have to worry about parking a van full of your possessions in an area that isn’t safe, secure or well lit. There will be times during the move where you will need to be somewhere other than where a lot of your possessions are. Whilst it’s likely that your chosen removal company are trustworthy, it’s still wise not to leave your stuff unattended. We suggest getting a friend to help with the move so that there is always someone you trust with your possessions. Once the move is completed, you shouldn’t rest just yet. It’s imperative that you properly secure your home with high quality security products. 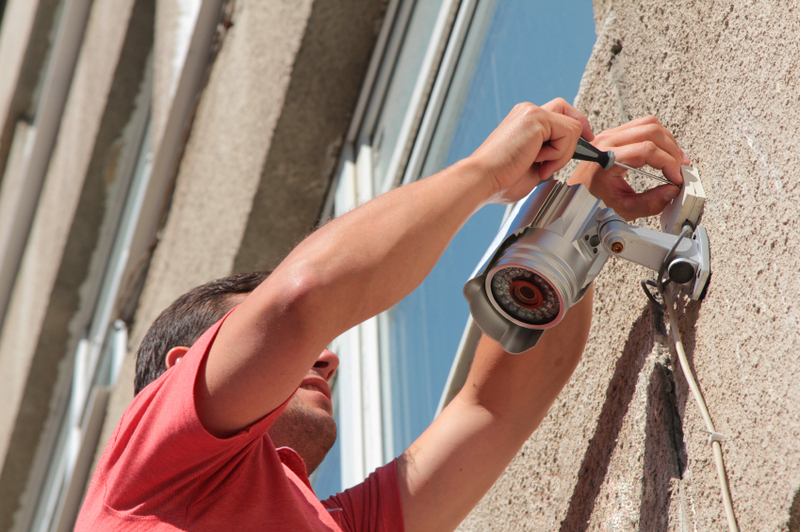 From residential roller shutters to burglar alarms and CCTV systems, good security will not only protect your home, but also deter crime in the first place. If there is already a security alarm in place – change the code as ASAP! As a security company who specialises in security shutters and security doors in London, our job is to give you peace of mind in the security of your property, whether residential, commercial or industrial. All of our security products are of the highest quality, providing you with the security needed to keep your premises safe and secure. For more information on our products, please don’t hesitate to contact us. You can give us a call on 0845 644 1225 and we will be more than happy to help.